Diesel Repair Services Parker - Parker Automotive Inc.
Parker Automotive has years of experience in working on diesel repair and servicing not only diesel-powered cars but also on diesel-powered light trucks. In a diesel vehicle, the internal combustion engine is slightly different. Instead of relying on a spark plug to ignite the gasoline fuel, the diesel internal combustion engine instead uses an increased amount of compression. This is known as "compression ignition" rather than the more familiar "spark ignition" seen in standard engines. 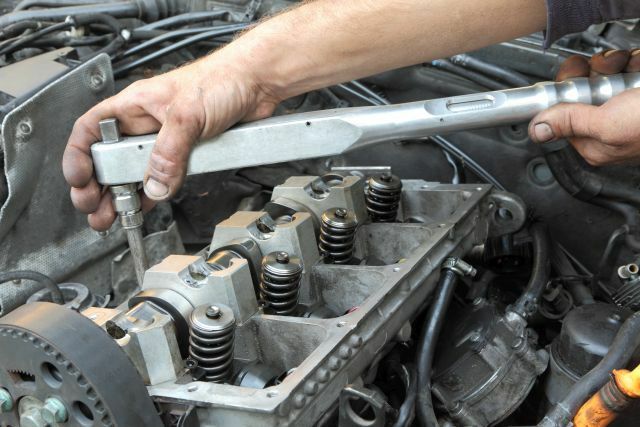 Our goal is to give you a reliable diesel repair in Parker for your car or light truck.